April 2016 Subcompact Car Sales: A Rebound? 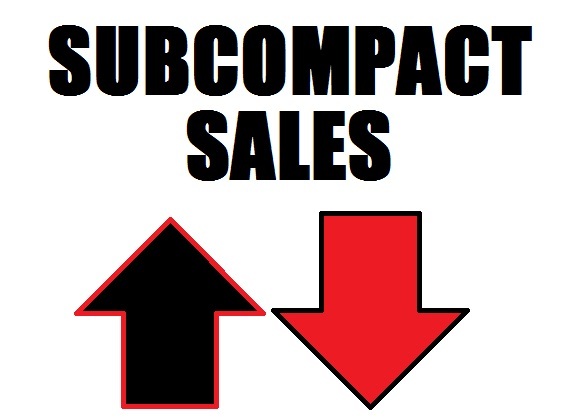 Last month I was quick to declare a subcompact sales slump. It's pretty incredible how things can simply bounce back. Twelve of the 27 models for sale more than a year have posted positive sales gains this month vs. the same month in 2015. The biggest monthly gainer was, again. the Mazda MX-5 Miata, up 182.8%. 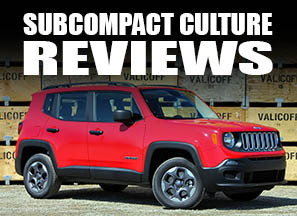 The Jeep Renegade also was up over 130%, and BMW's electric i3 was also up 100%. Impressively, Hyundai moved a lot of Accents in April—nearly 13,000 to be exact—for a year-to-date total of over 30,000 units. The big loser this month was again the MINI Paceman. All I can assume is the model is already on the chopping block, so perhaps its 89% loss isn't truly representative, since it's a dead man walking. The Fiat 500L is most certainly still for sale, although with a 63% decline in sales, you'd hardly know it. The Toyota Prius c was down 54.2%, and the Nissan Versa was down, somewhat surprisingly, 50%. 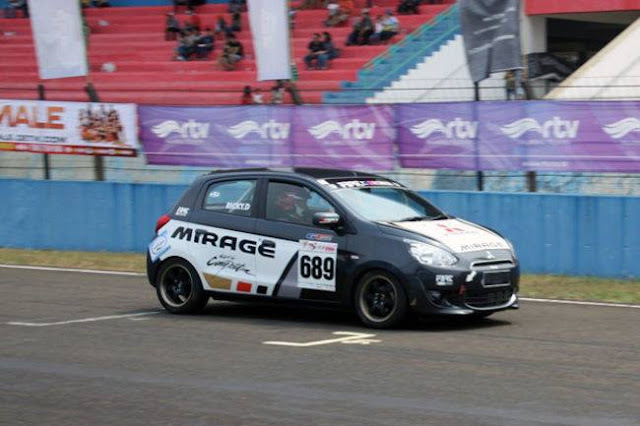 That being said, it still has the most units sold thus far of any subcompact-like vehicle yet with 45,664 units sold. 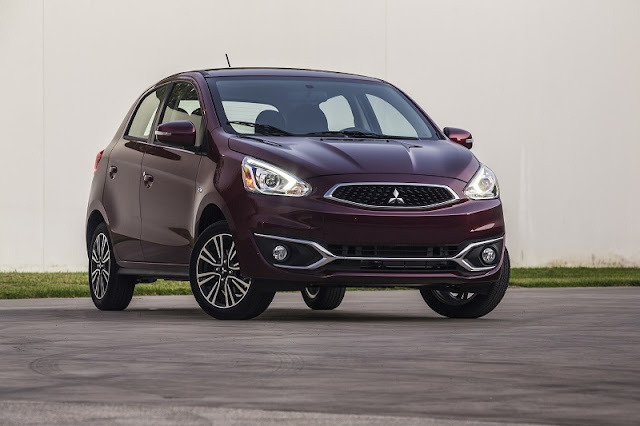 And in my favorite small car battle of the year, the tiny Mitsubishi Mirage continues to outsell the lilliputian Chevrolet Spark by nearly 16%, Overall Mirage sales are up 12.7% for the year. Talk about surprising. New feature: Click on the car name for stories related to that model. Sales numbers are for U.S. market only. Do the numbers for the Nissan Versa include the Versa Note or just the Versa? This includes both Note and Sedan models.